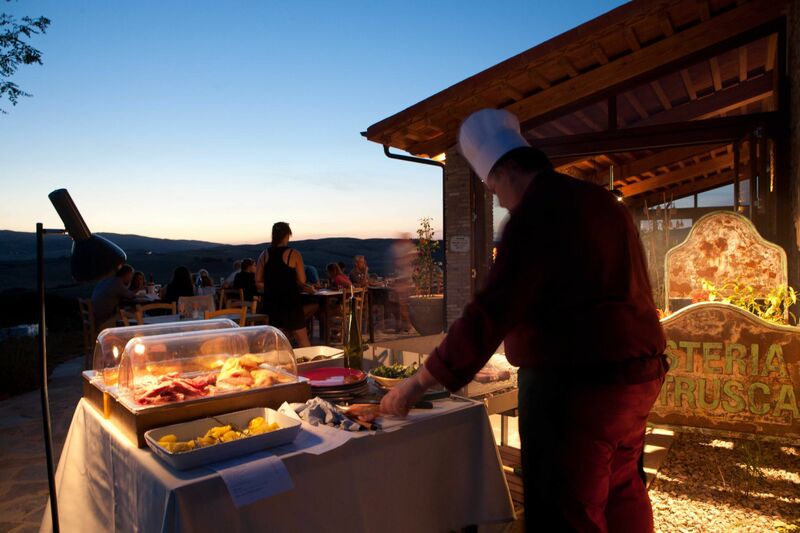 The intense flavours and aromas of Tuscany offer a sensational cuisine adored by people all over the globe. 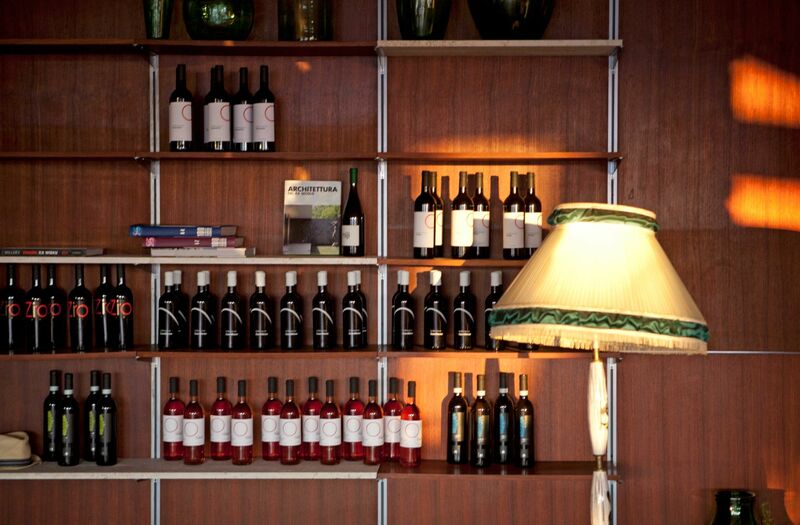 The dishes celebrate the fresh ingredients and intense flavours and are paired with outstanding wines. 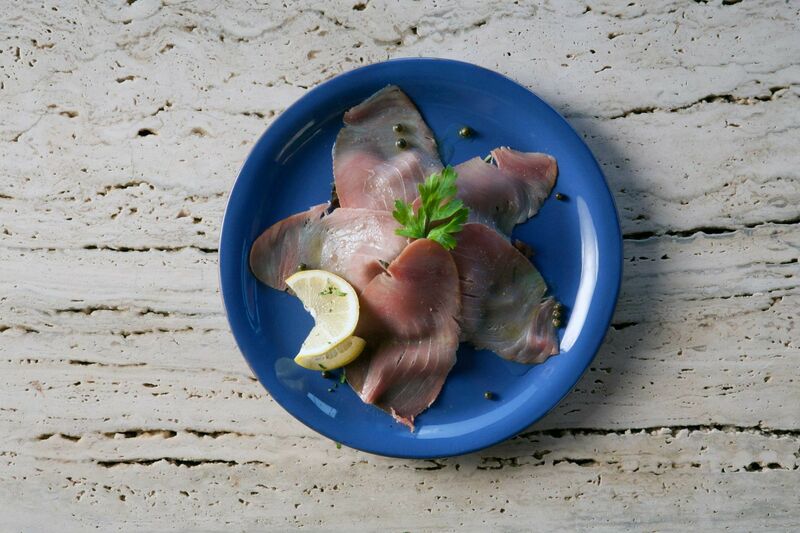 We also serve fresh game hunted by our grounds keeper. 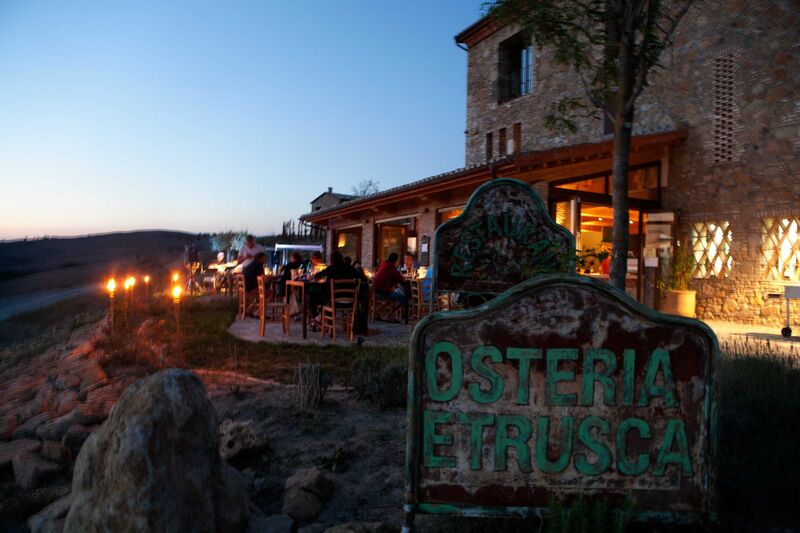 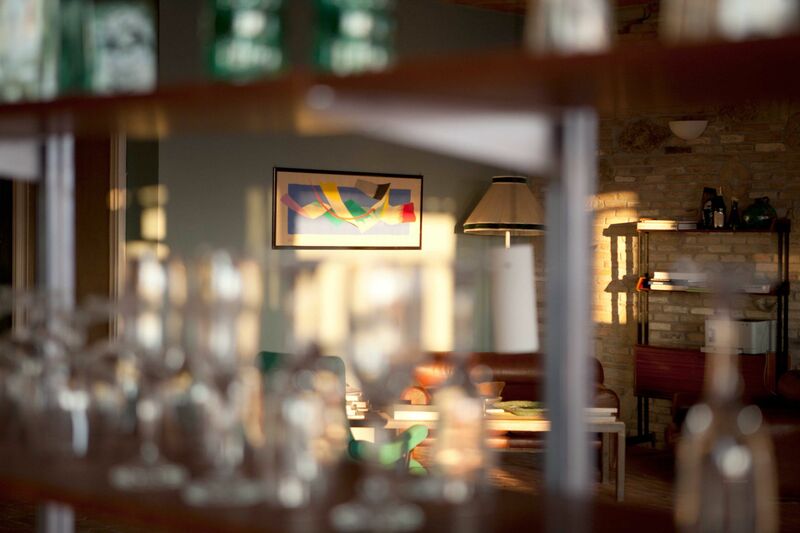 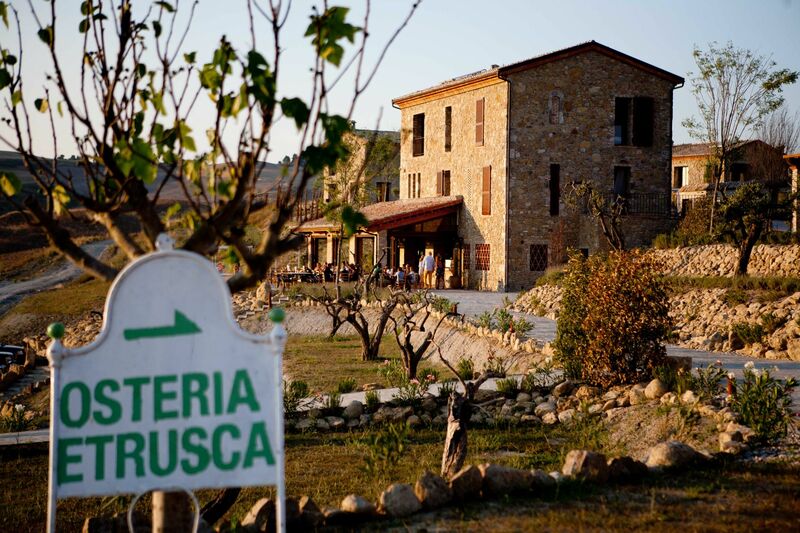 Visit our Osteria Estrusca in Saline Di Volterra and discover the flavour of Tuscany.